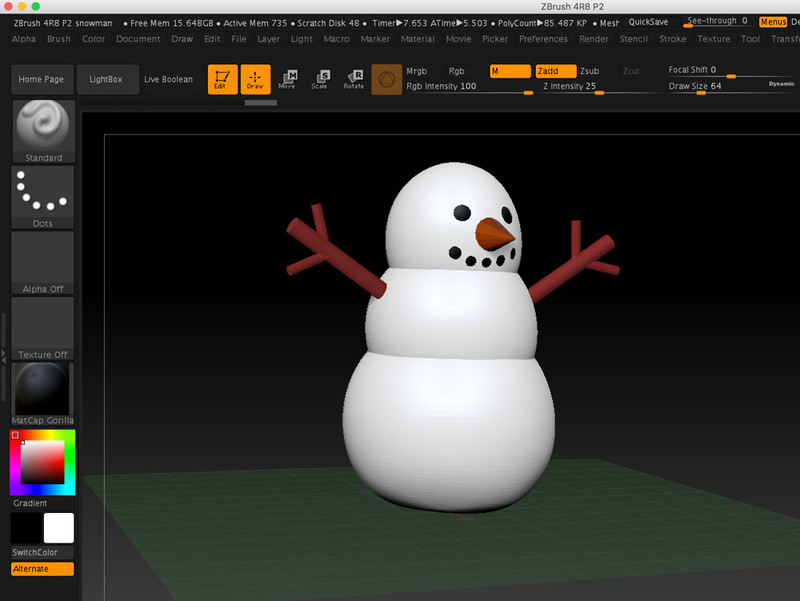 I’ve had Zbrush, the 3d art package, on my computer for a while. After several abortive efforts to get past the opening screen I decided to sit down an at least learn the basics. I’ve seen what can be down with it and it looks so inviting but the initial learning curve seems so steep. 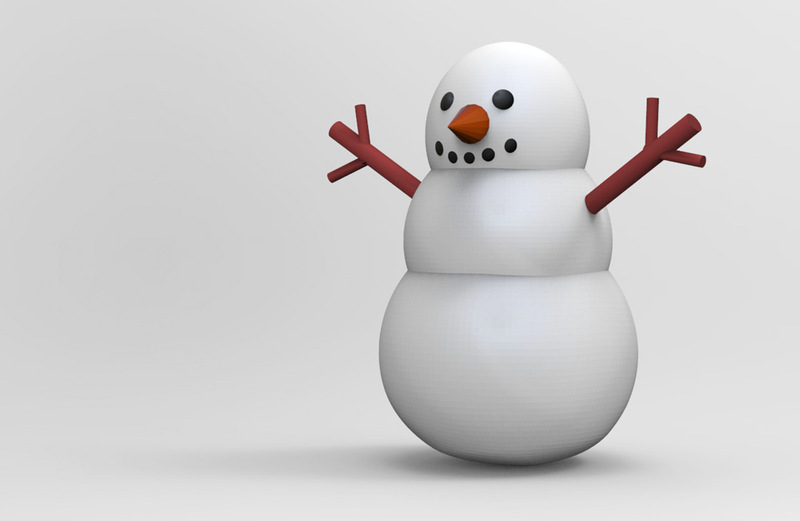 #TrueLove suggested a snowman as a starting project so that’s what I’ve been aiming at. After many, many frustrations I feel like I’m finally making progress. 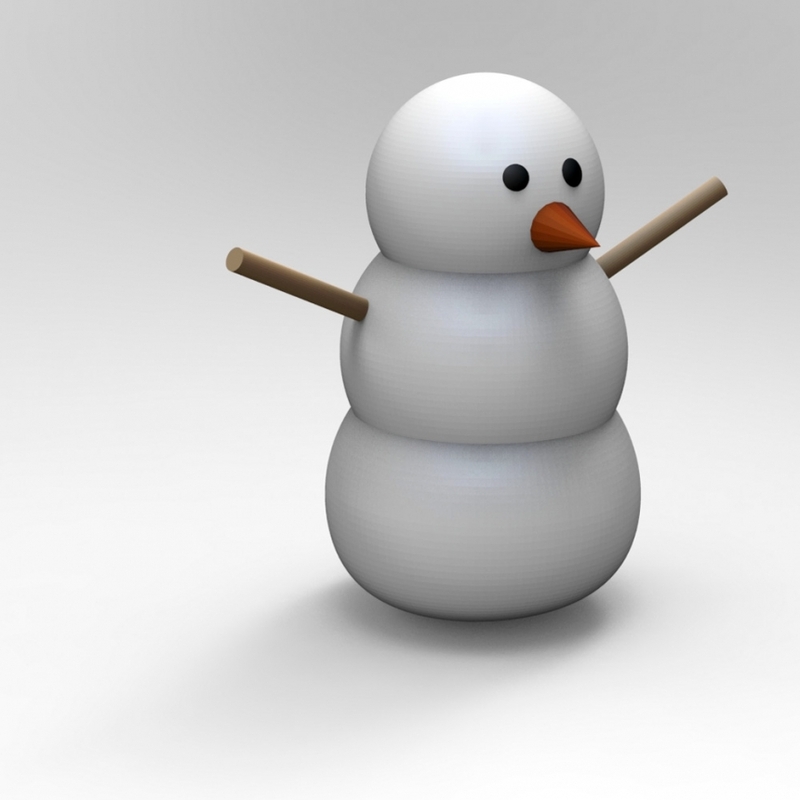 This afternoon I closed everything down and, starting with a blank canvas, make this snowman in around 30 mins. I feel like I’m finally making some progress. Here’s the same model rendered out in KeyShot.